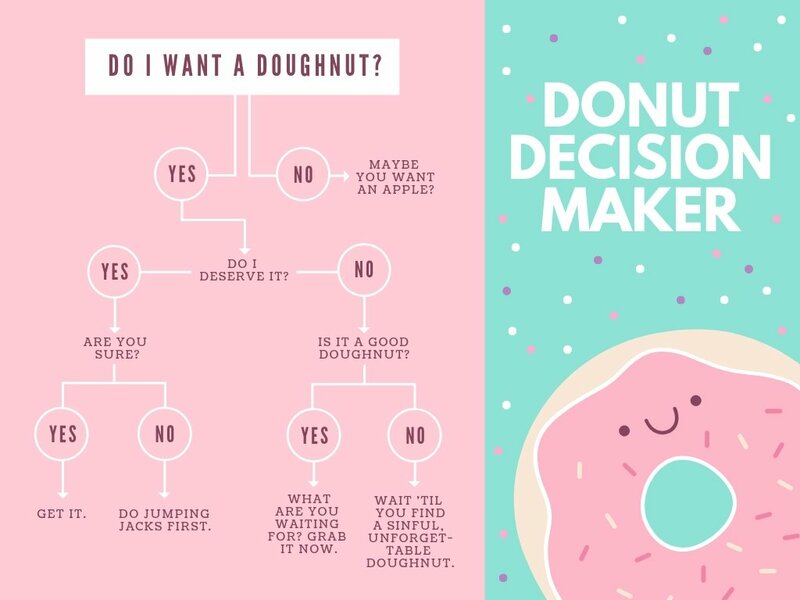 Visualize decisions, outcomes, and resources at a glance using a decision tree made with Canva. When simplifying complex and strategic challenges, it’s common to use a decision tree to understand the consequences of each possible outcome. While they may seem and look complex, having a visual depiction of a number of different alternatives can actually make it easier to arrive at a decision. Decision trees can be time-consuming to develop, especially when you have a lot to consider. But with Canva, you can create one in just minutes. 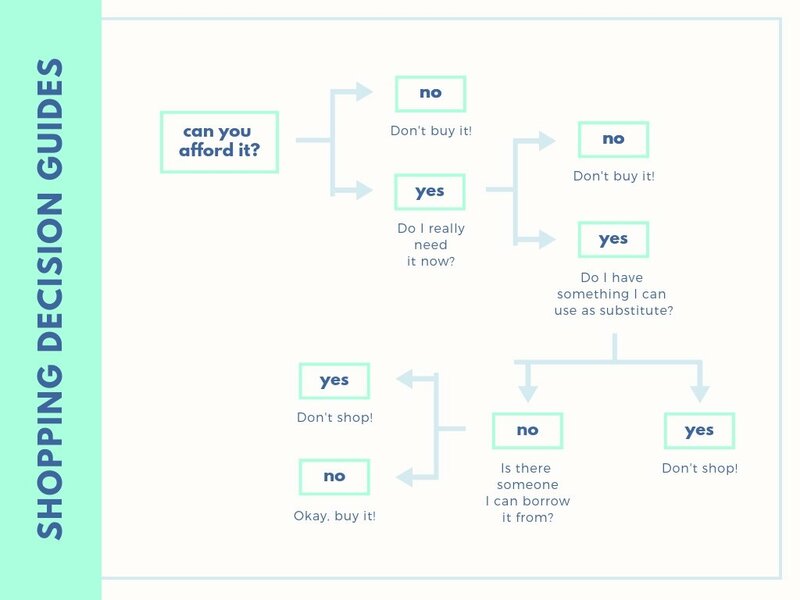 Simply choose a decision tree template and start designing. 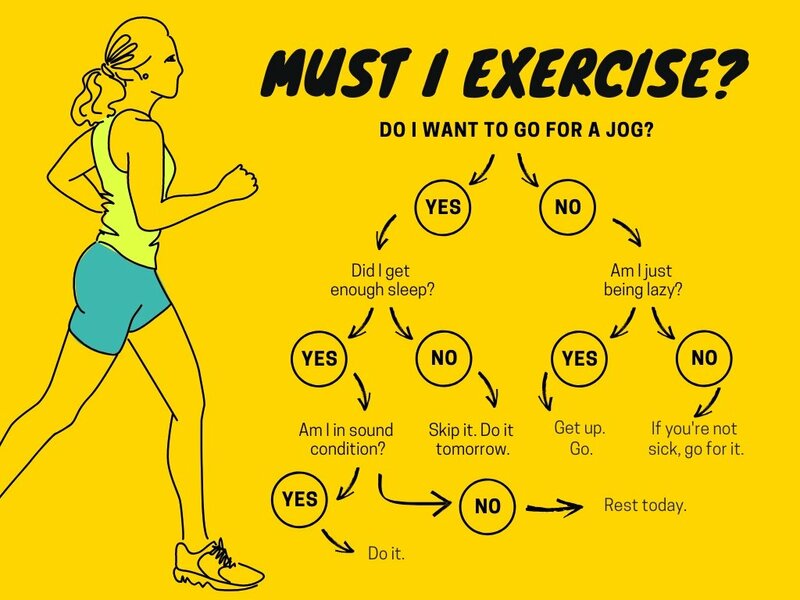 All it takes is a few drops, clicks and drags to create a professional looking decision tree that covers all the bases. Leave the designing to Canva and concentrate on making the correct decisions. Create a new Canva account to get started with your own decision tree designs. Choose from our library of professionally created templates. Upload your own photos or choose from over 1 million stock images. Fix your images, add stunning filters and edit text. Change the fonts. Choose from over 130 fresh fonts. 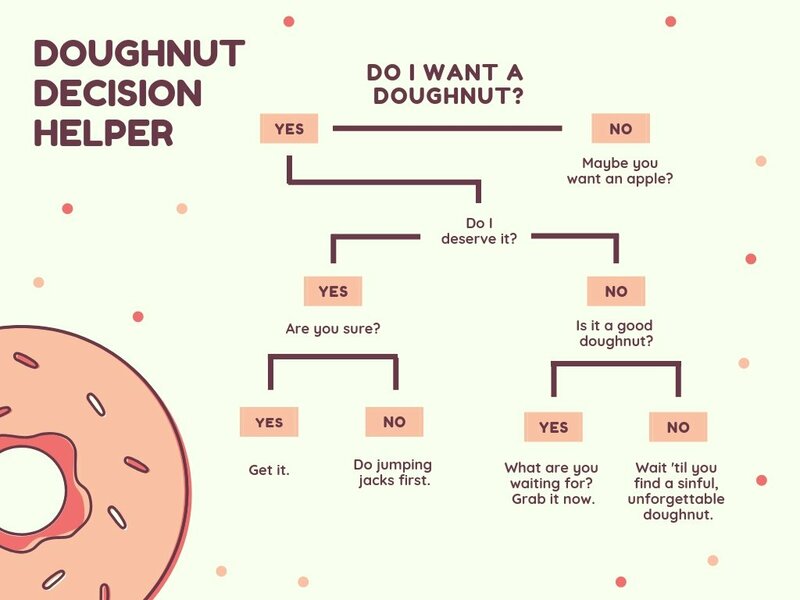 Presenting your decision tree in front of colleagues at work? Make a great impression and show that you care about the details by incorporating your company’s brand assets into your design. Use your company’s color palette to update certain elements of your decision tree and upload your company logo for a professional finishing touch. To change colors, use the color wheel tool and pick any hue in the spectrum. If you have your brand’s specific hex codes, just input it into the provided box and you’re good to go. Uploading custom logos and images is also really easy. Head to the Uploads tab then select any JPEG, PNG or SVG file from your computer. Drag and drop your logo where you need it to go and you’re done! 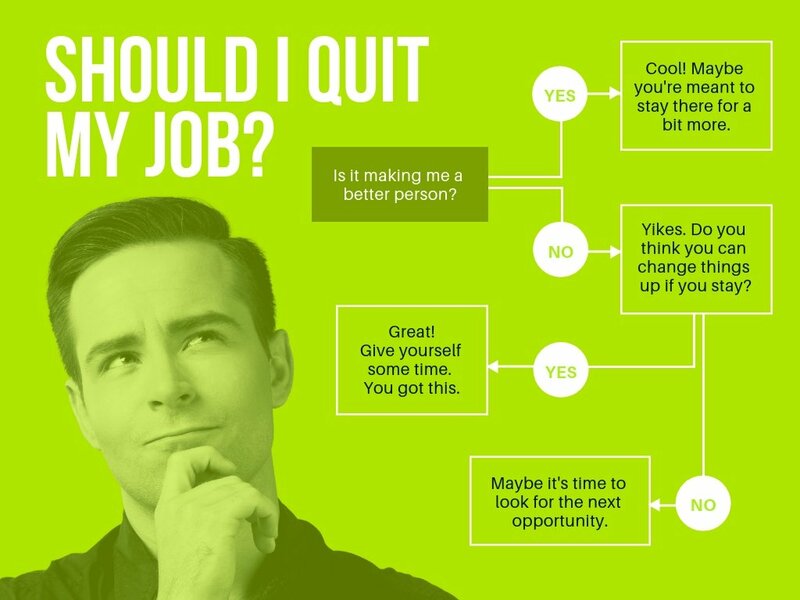 Creating a decision tree isn’t always a solitary process; sometimes you’ll need to collaborate with your colleagues or have your boss give you the green light before you present or distribute it to others. Click on the Share button; from there you can choose to share via email, social media or provide a direct link. You can also choose whether you want your recipient to view or edit your design. With Canva, sharing and collaborating is super easy. You can even embed your designs onto websites and in blog posts. So, if you make a great decision, why not embed your decision tree into a blog case study and educate others on the process? Make sure that your decision tree is easy to understand by highlighting key parts in the process. Use Canva’s text tool to make the most important parts stand out by changing font style, colors and alignment for different effects. You can experiment with different fonts and styles to communicate a range of different tones. If you want emphasize your textual content further you can do this simply by making your text bold, italic or uppercase. You can also consider increasing text spacing on important points to make it easier to read. Do I need to download Canva? 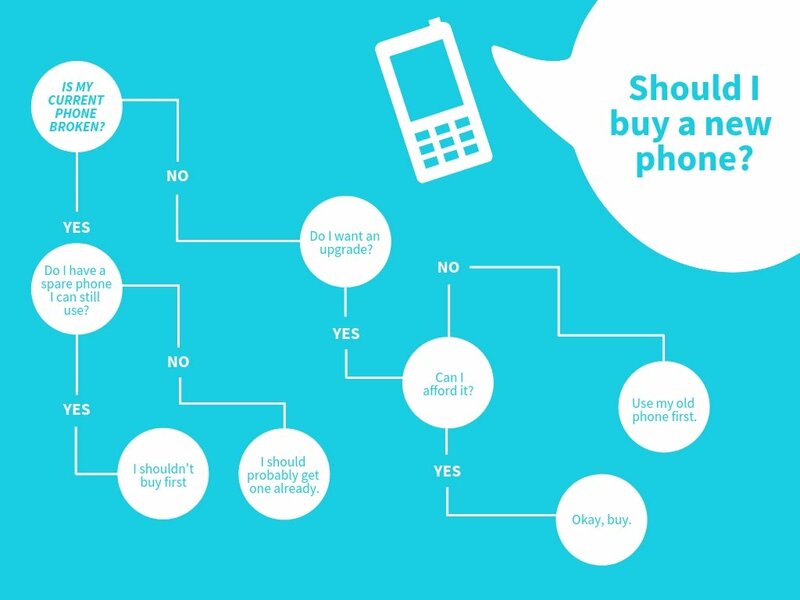 Simply head on over to www.canva.com to start creating your decision tree design. You don’t need to download Canva, just create an account and log in. If you want to design on the go, download our iPhone and iPad apps from the App Store or our Android app from Google Play for free. How can I resize an icon or element in my design? To resize any icon or element in your design, first click on it. A dotted outline with 4 circles on each corner will appear around the element. Click, hold and drag on any of the 4 circles to resize the icon. Once you’re happy with the new size, release the circle. 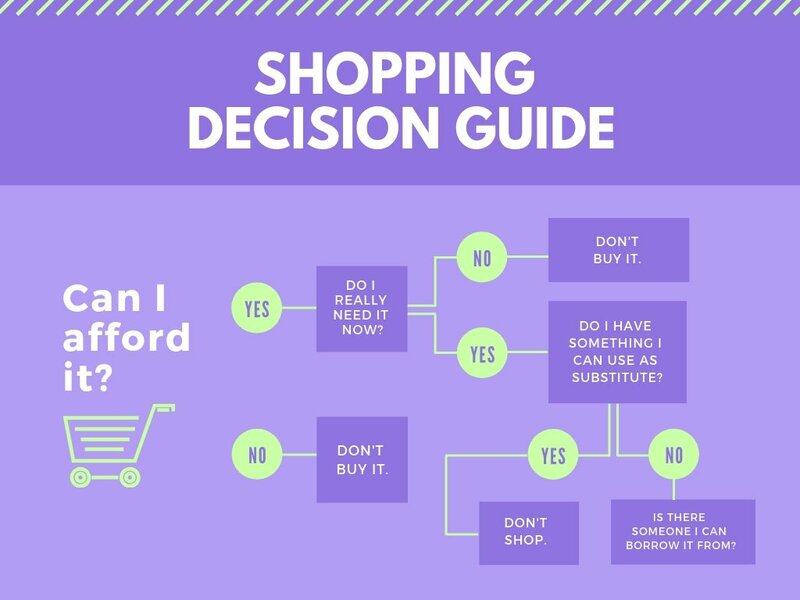 How much does it cost to create a decision tree design in Canva? Designing in Canva is free! Our library of layouts has been created by awesome designers, making it as simple for you as a few clicks to create a professional design. If you use your own images in your design, the entire process will be free. You can also choose from Canva’s library of over 1 million images, graphics, and illustrations. Many of these images are also free, while the rest are all priced at just $1. @canva is simply outstanding as a tool to create designs. Using Canva is such a seamless experience that once you sit down to design, you don't feel like getting up. It's addictive and useful. Keep going Canva. @canva is an incredible app for designing pretty much anything you need! A huge selection of templates, fonts and colours; endless choices at the tip of your fingers; easy editing and sending/sharing. Best app I’ve used for a long time. If you haven’t tried it... try it! I don’t know where I was without @canva They have absolutely great graphics for any social media platform. Whether it be a YouTube thumbnail, an Instagram Post or whatever you want to create. 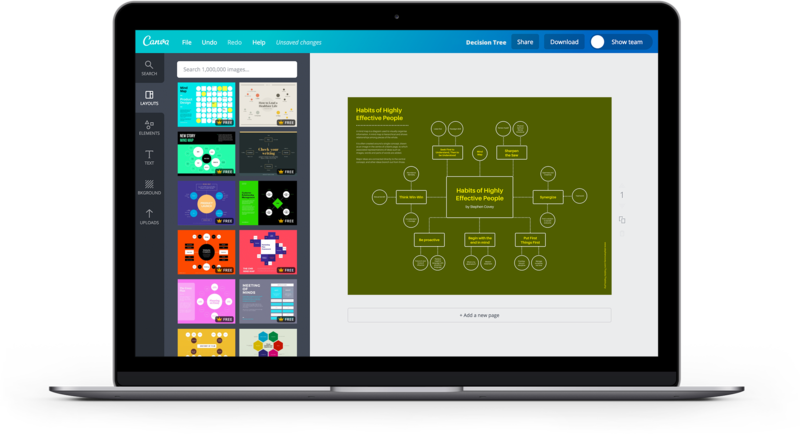 Let @canva make the design process easier for you.